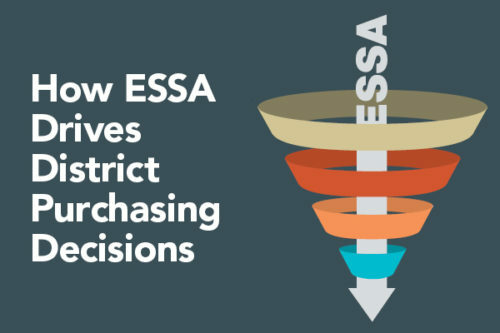 How is the Every Student Succeed Act shaping district purchasing? EdWeek Market Brief’s webinar on Nov. 14 at 2 p.m. EST will break it down for K-12 companies. Secretary of Education Betsy DeVos is considering allowing a federal grant program authorized under ESSA to support efforts to arm teachers. 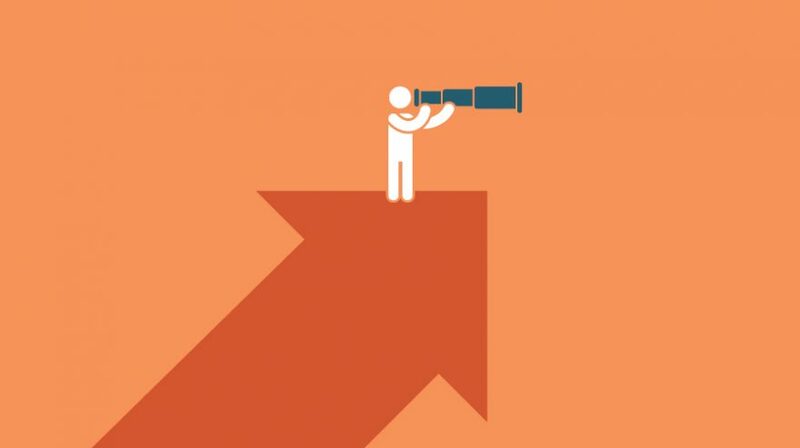 The state of Massachusetts needs help developing next-generation assessments for several subjects, and two Texas districts are looking for a continuous improvement consultant and a credit-recovery service. Asked to rate eight characteristics of PD programs, 500 district leaders we surveyed were most likely to prefer training that is personalized for individual educators. 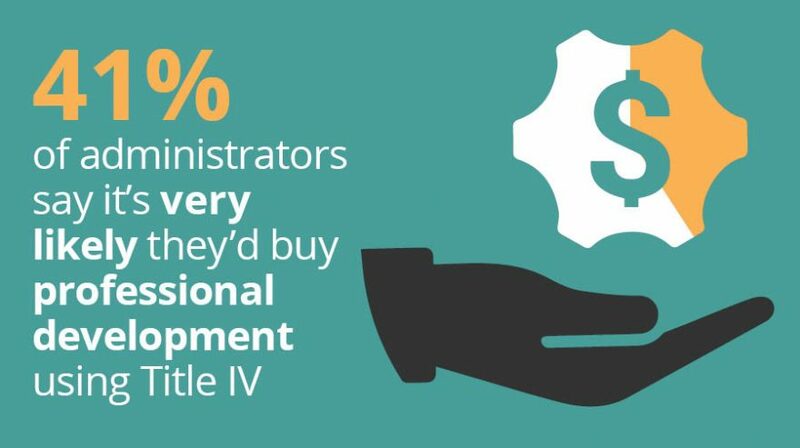 A nearly three-fold increase in appropriations for the Title IV-A block grant in the new federal budget means many districts can dedicate more funds to ed-tech training for teachers. While many states are prioritizing personalized learning in their plans for accountability under the Every Student Succeeds Act, they aren’t necessarily promoting the use of technology as a path to that outcome, researchers found.